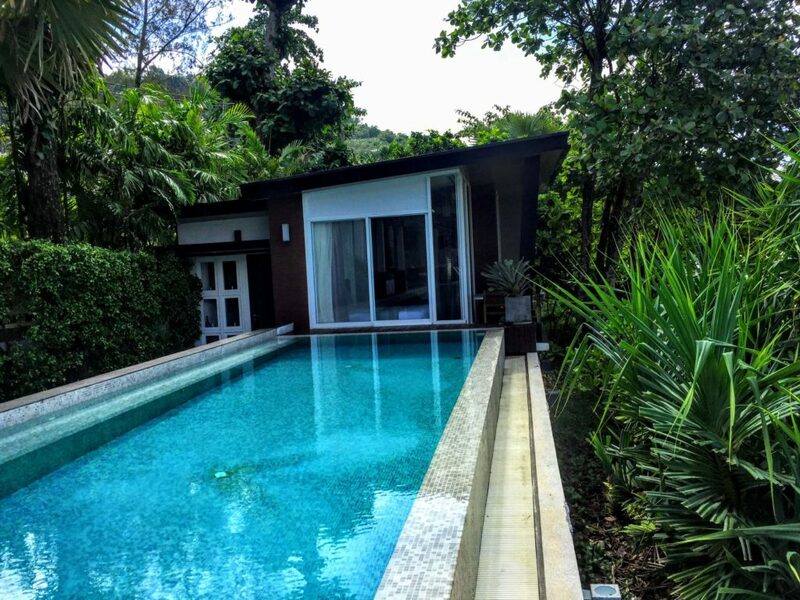 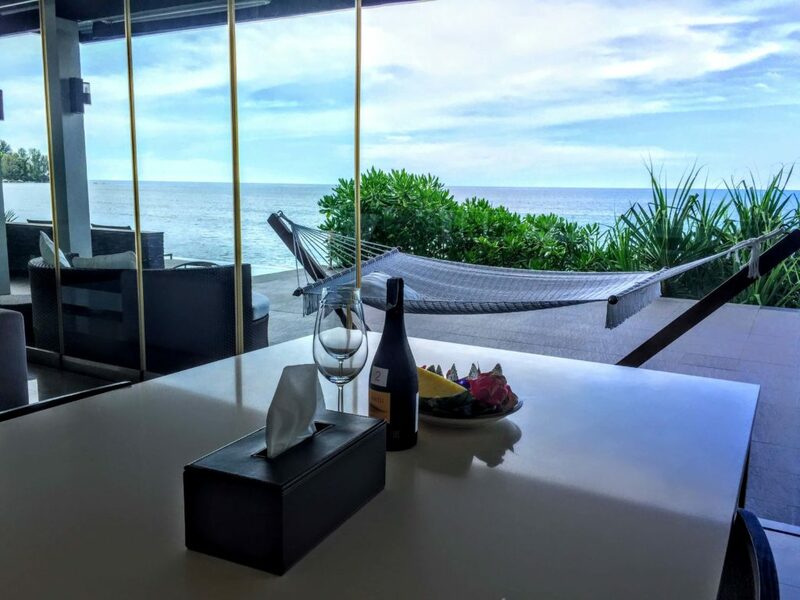 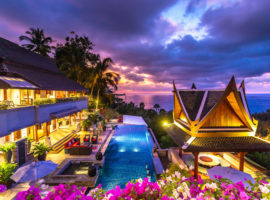 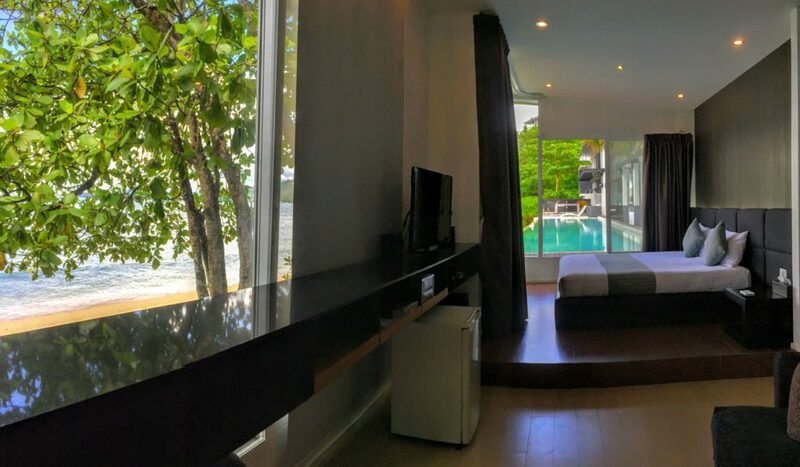 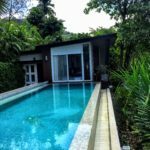 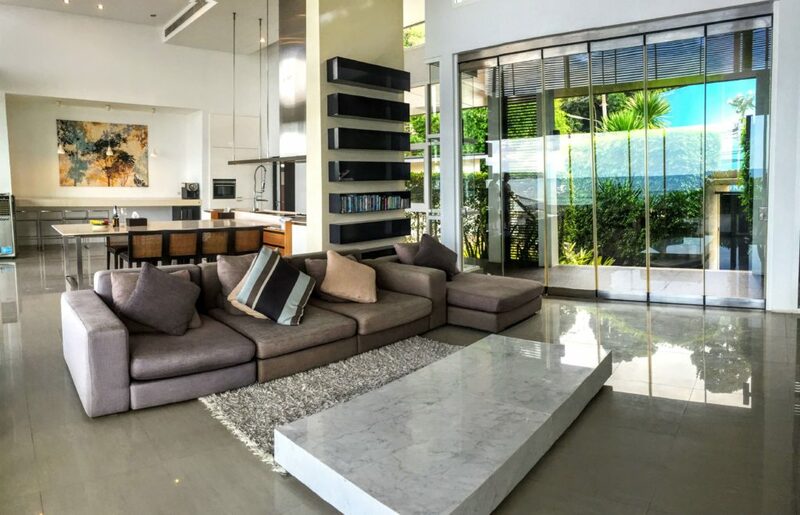 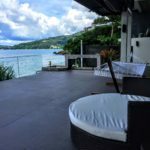 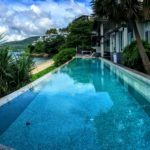 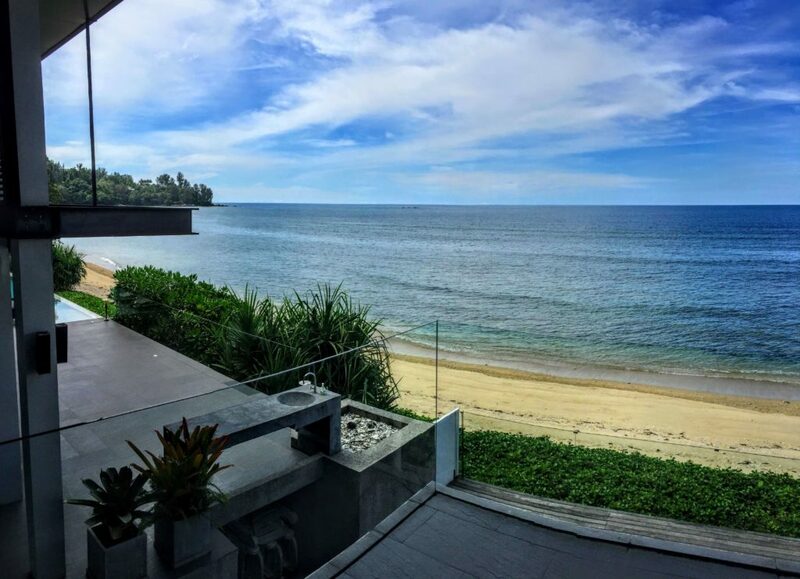 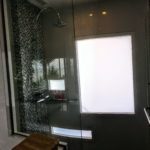 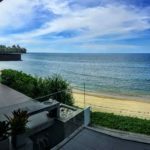 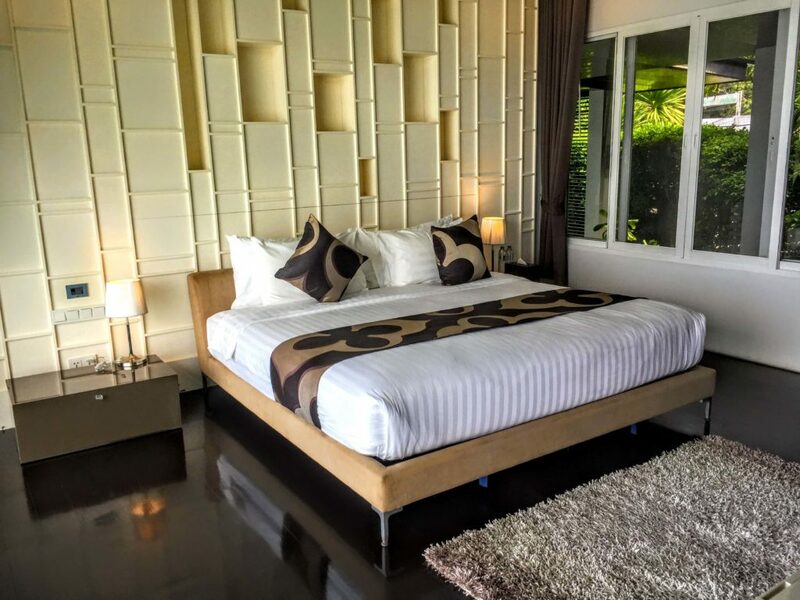 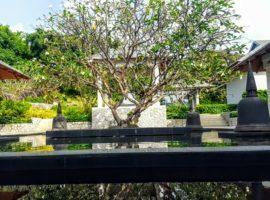 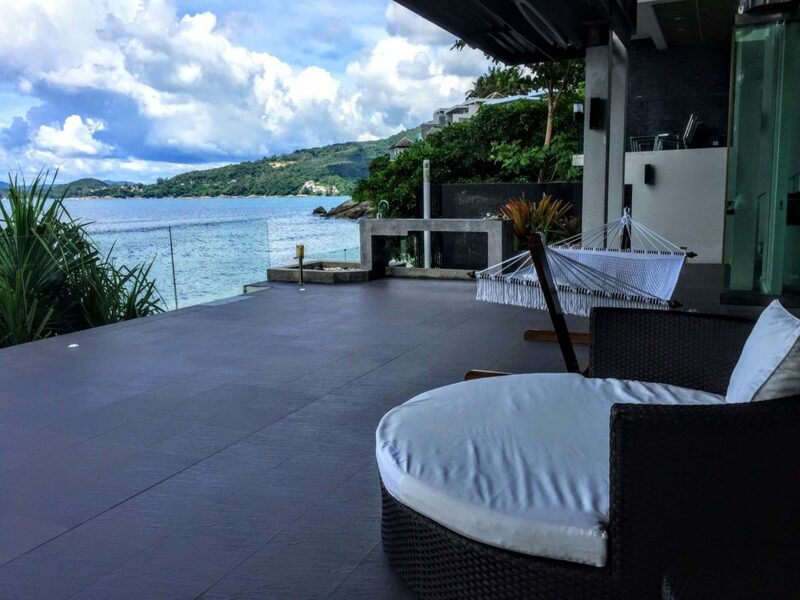 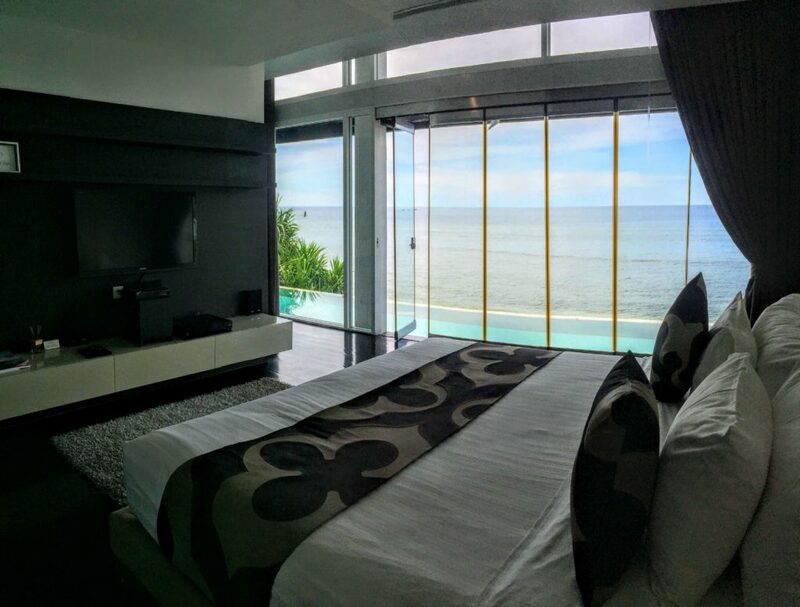 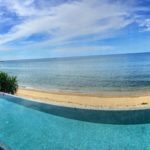 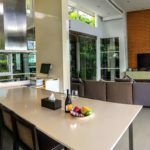 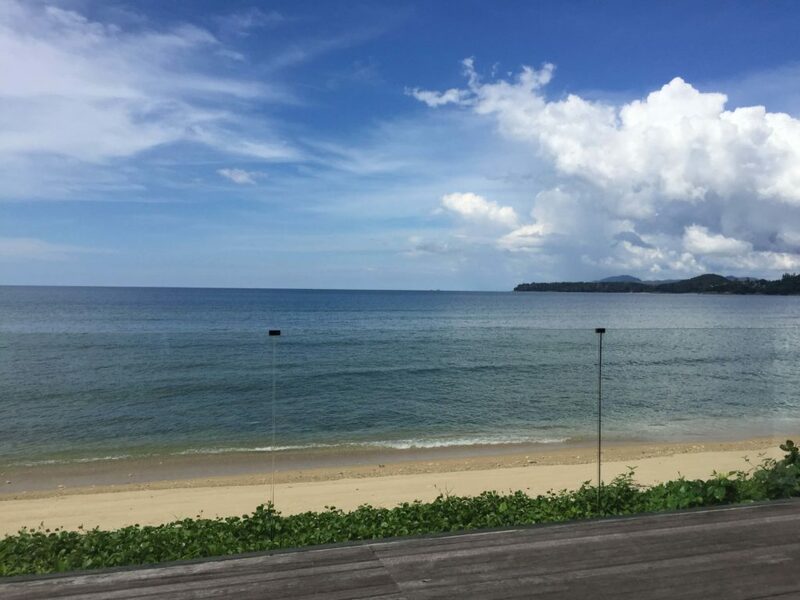 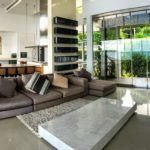 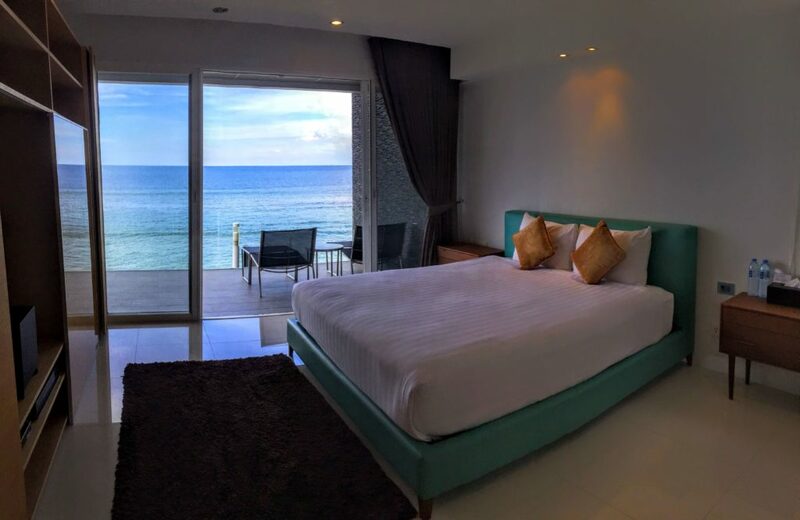 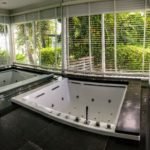 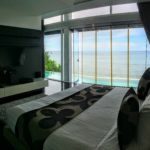 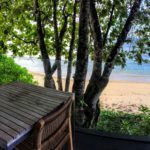 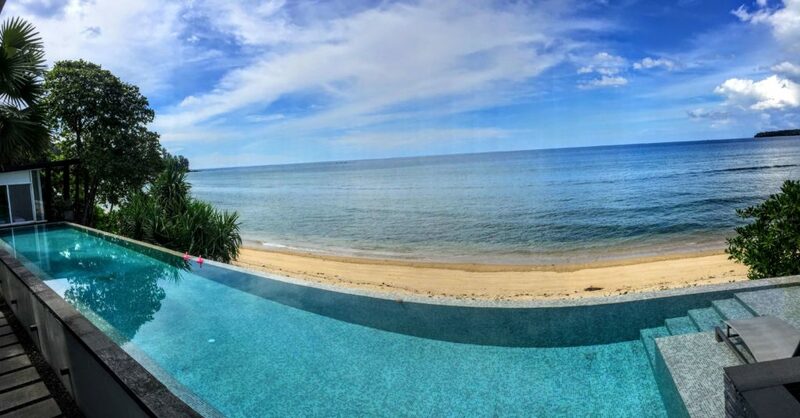 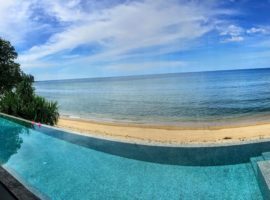 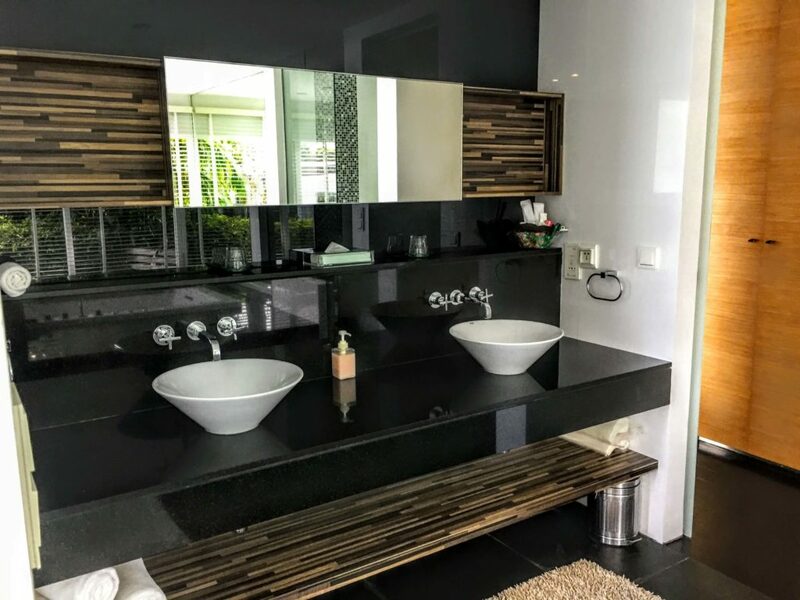 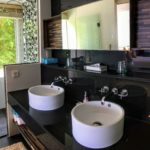 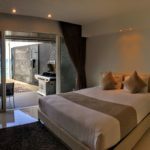 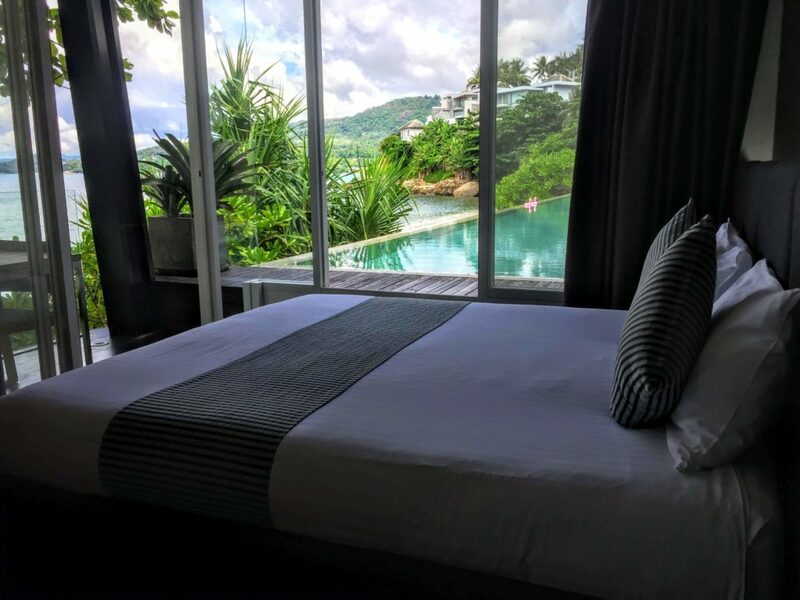 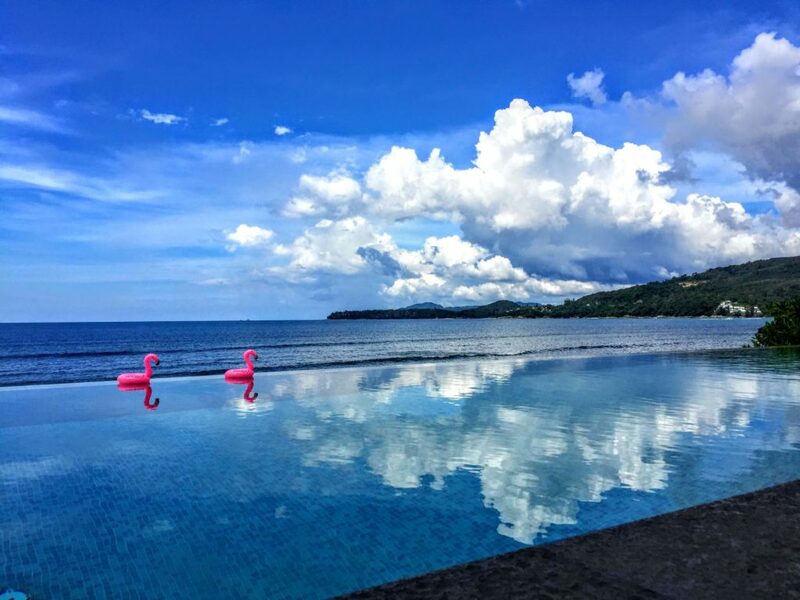 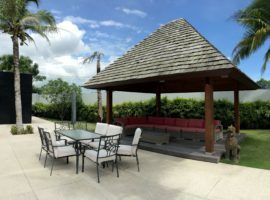 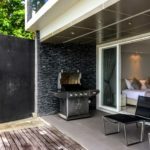 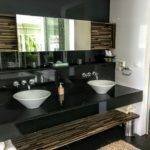 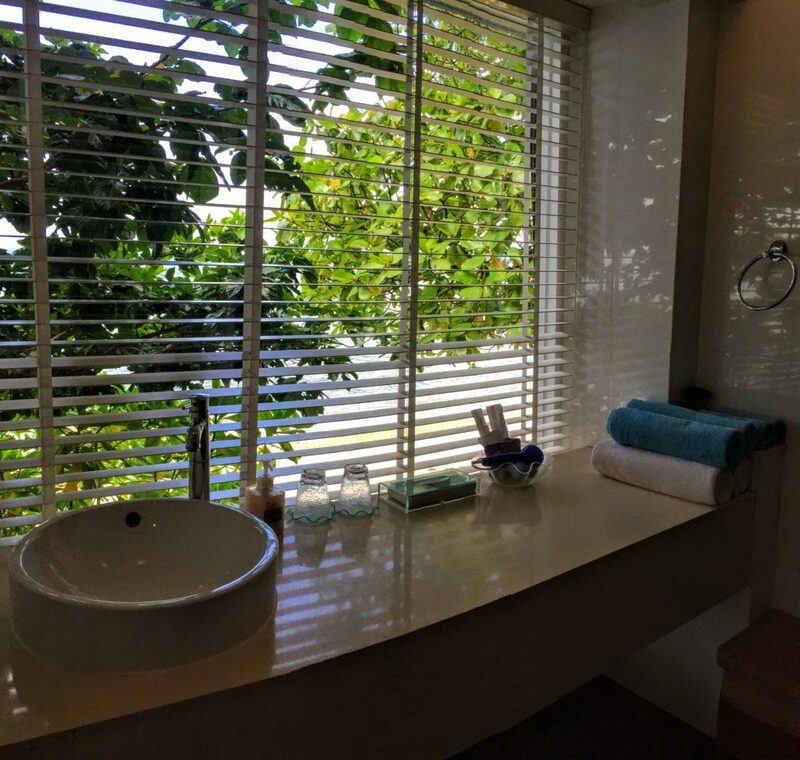 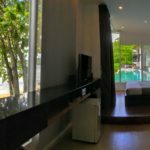 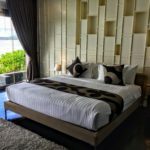 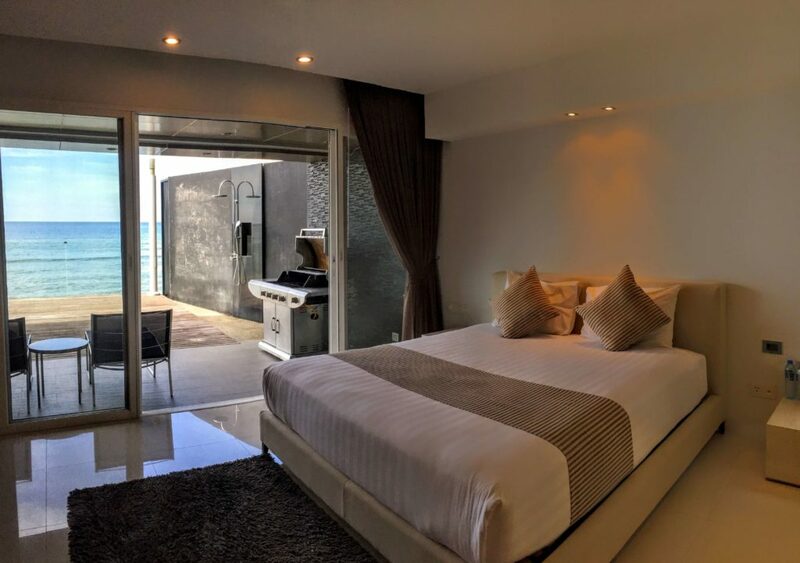 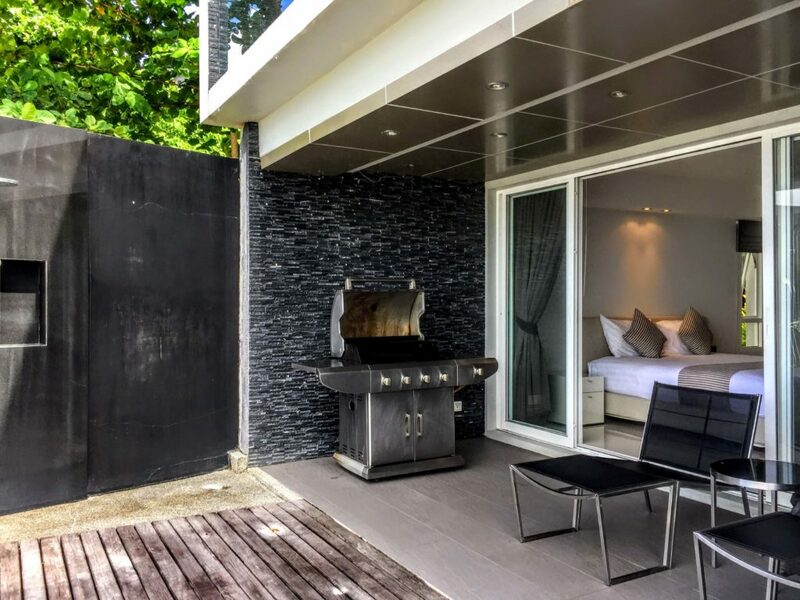 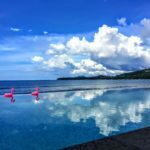 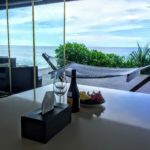 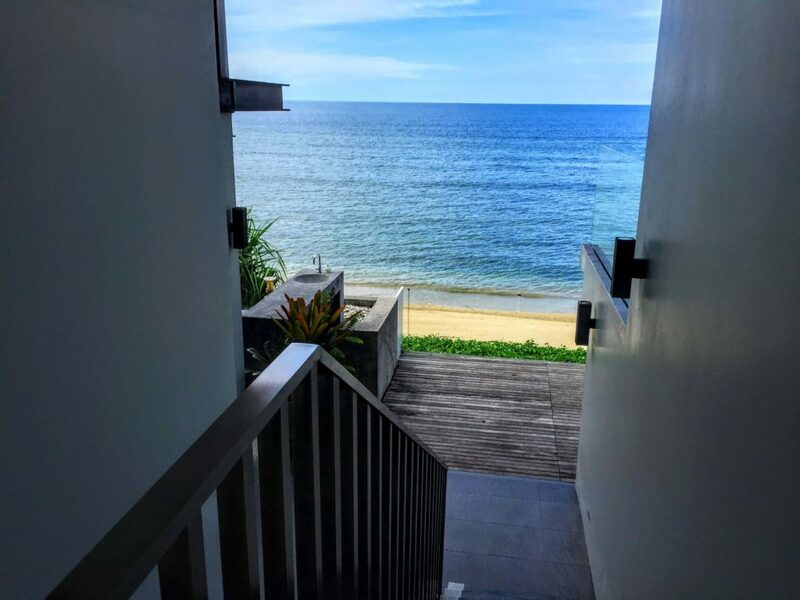 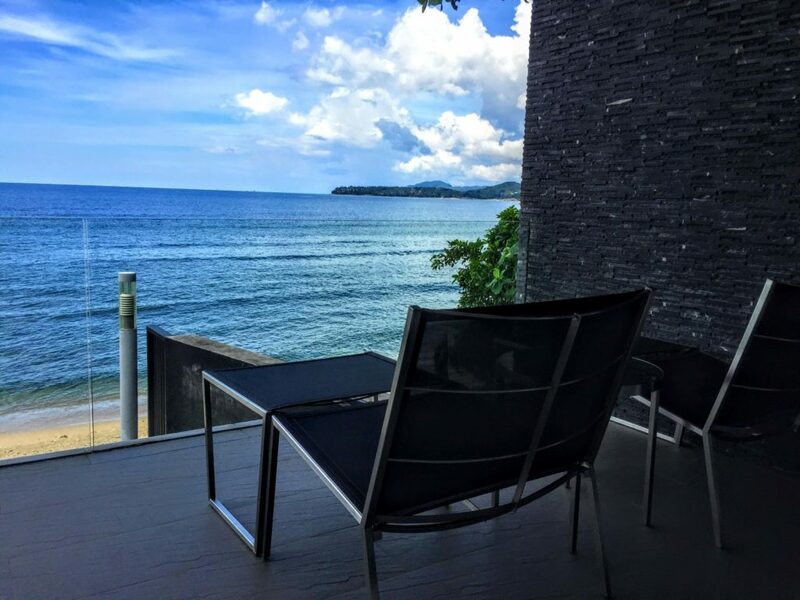 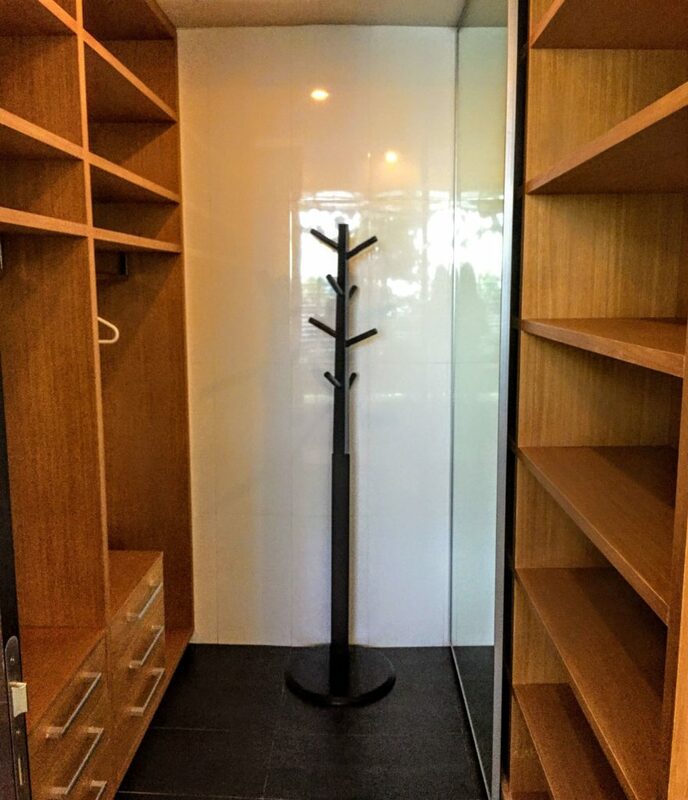 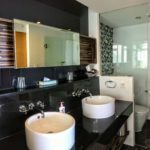 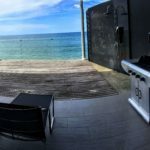 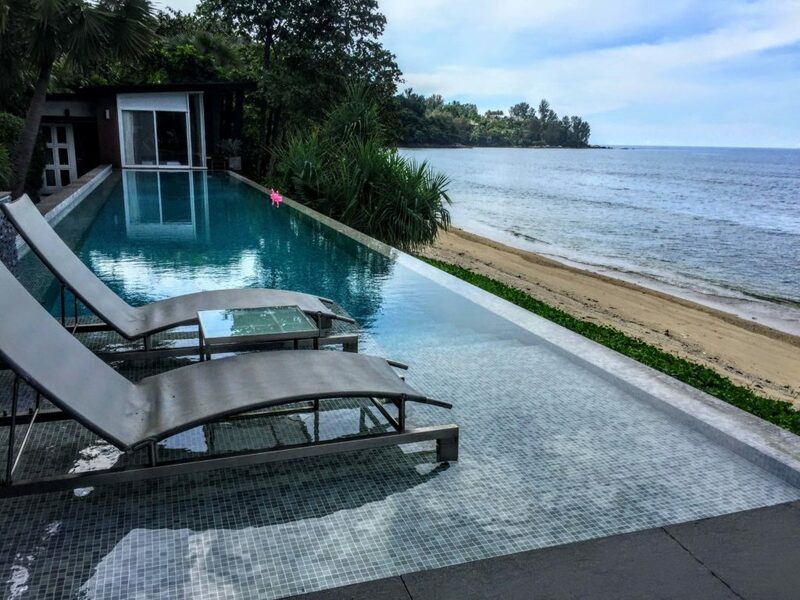 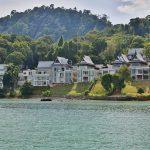 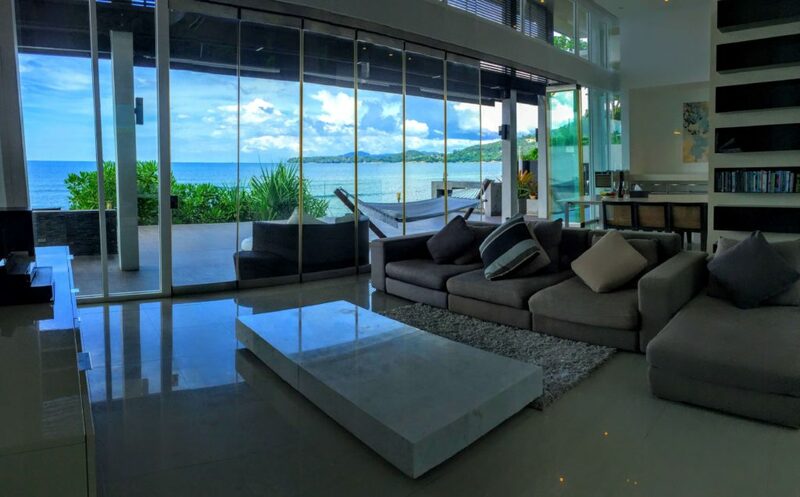 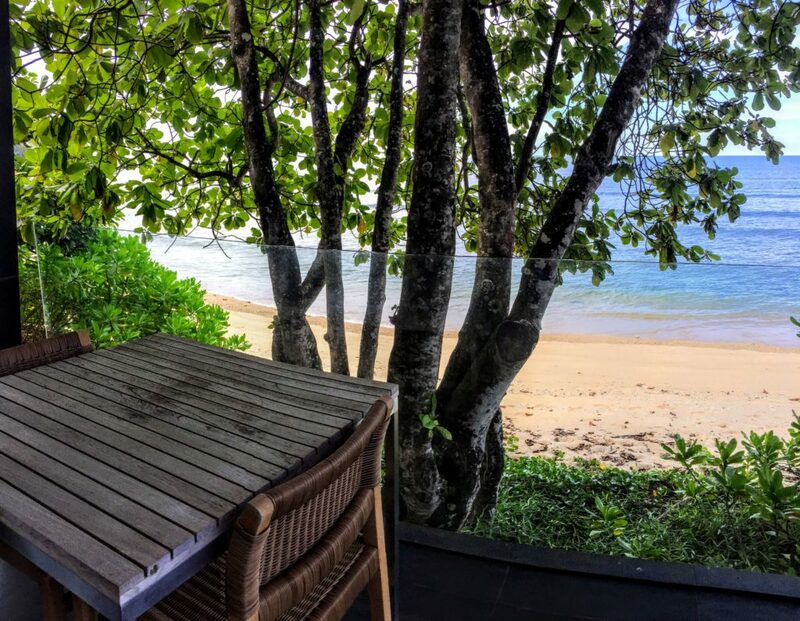 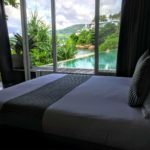 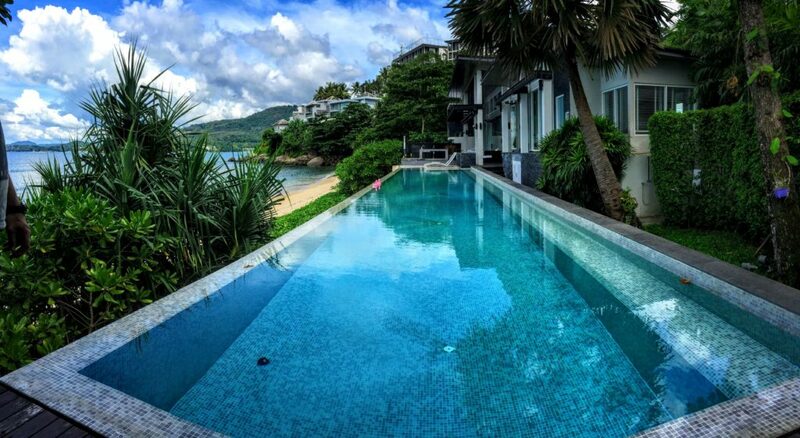 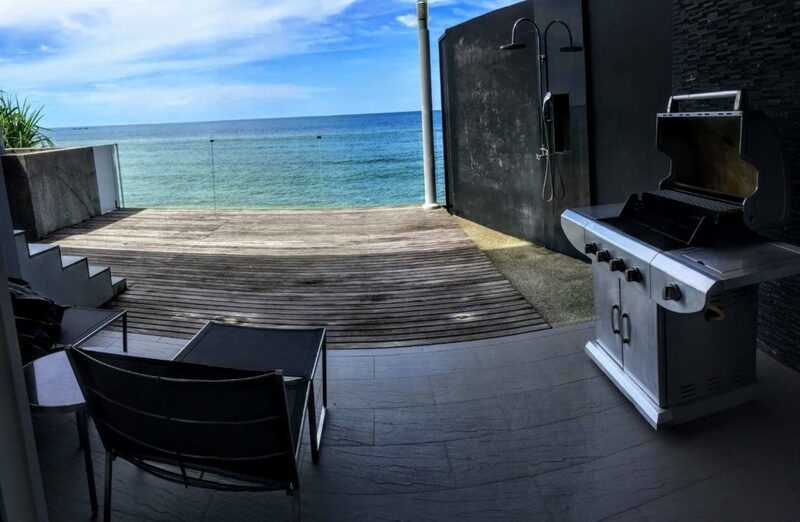 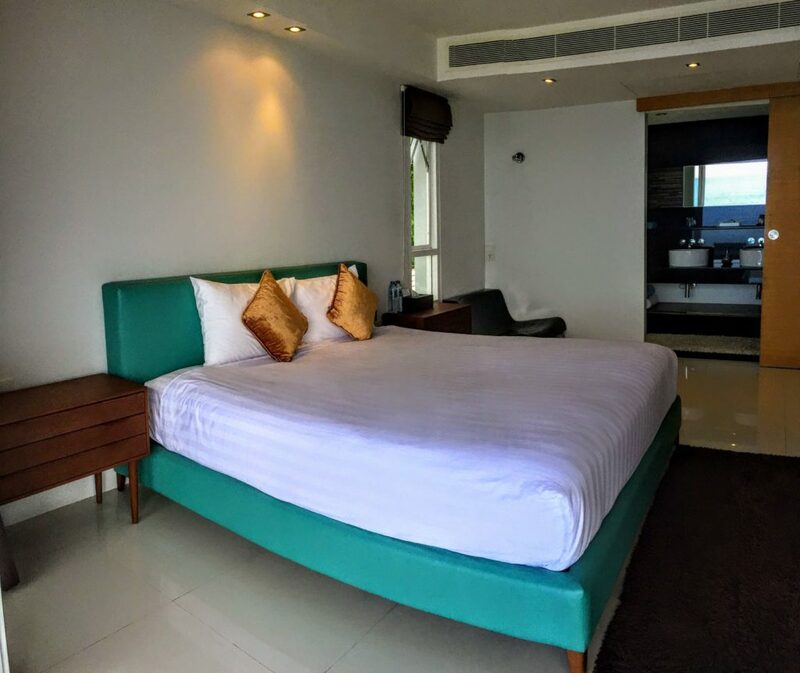 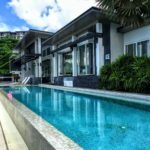 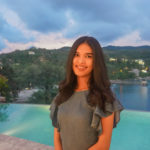 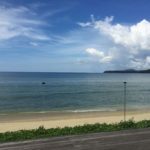 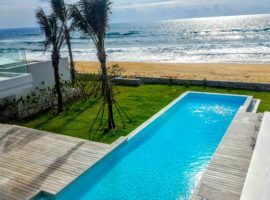 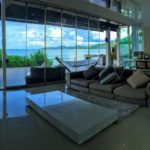 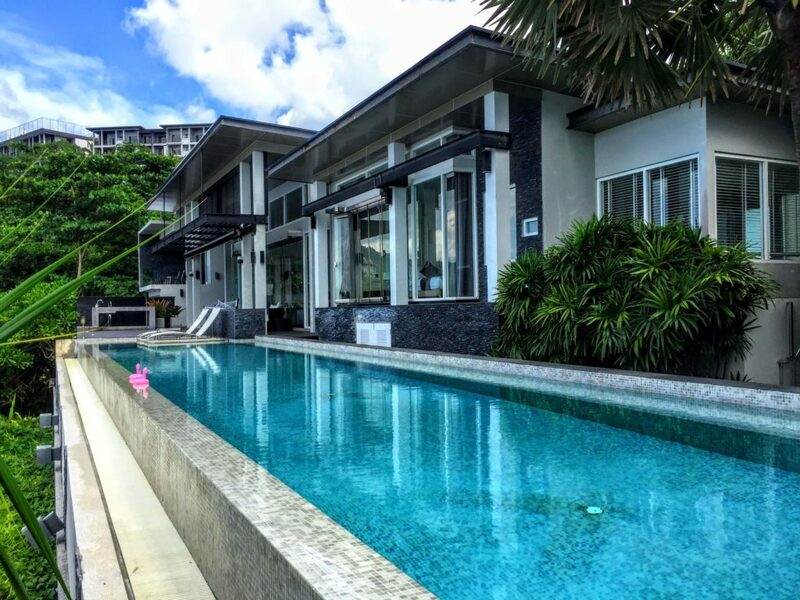 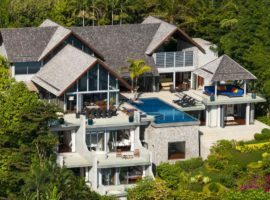 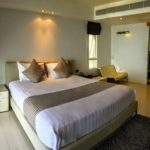 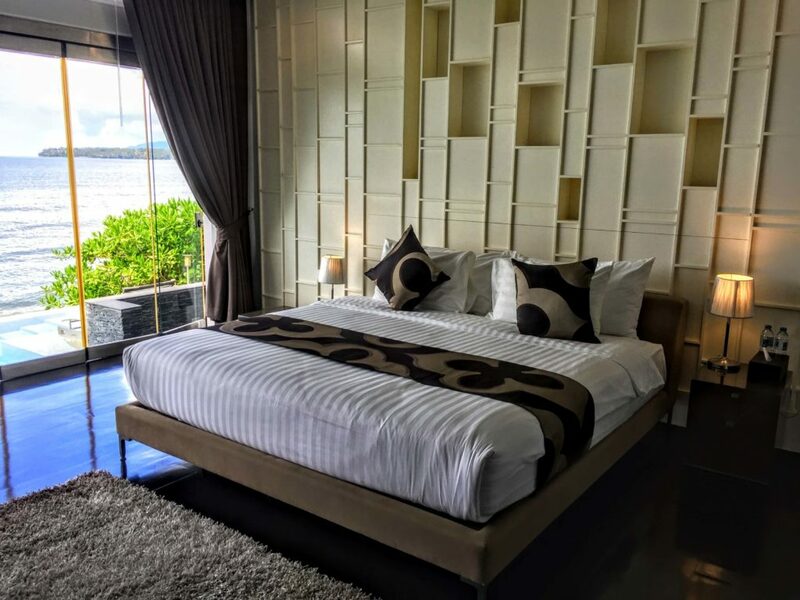 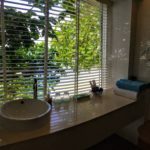 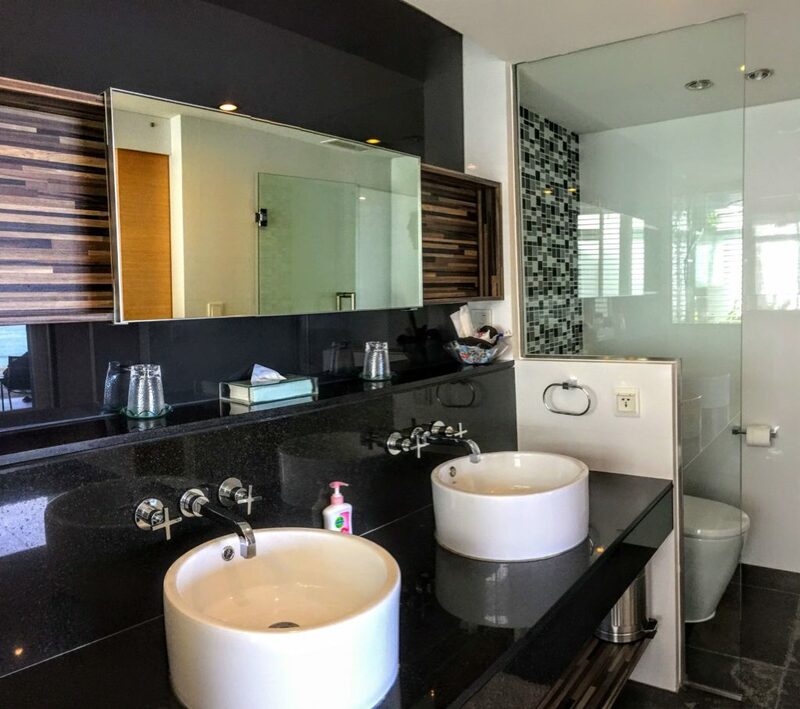 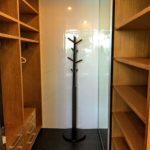 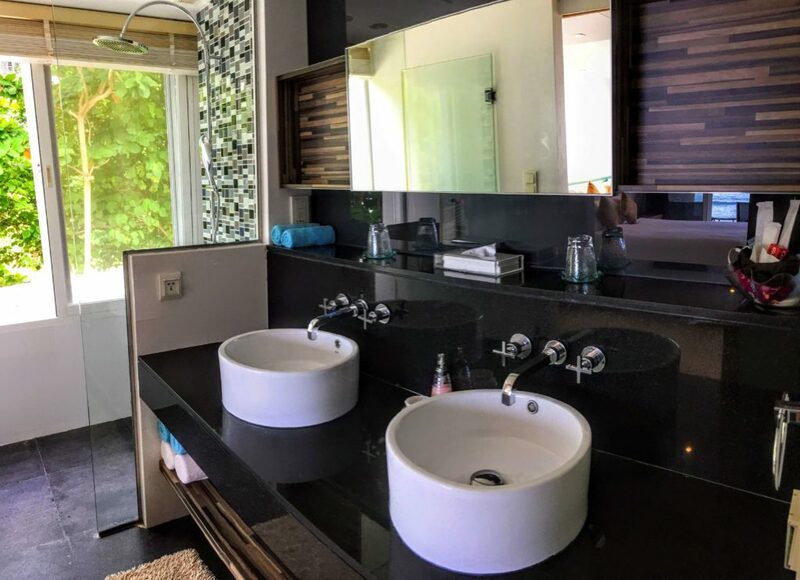 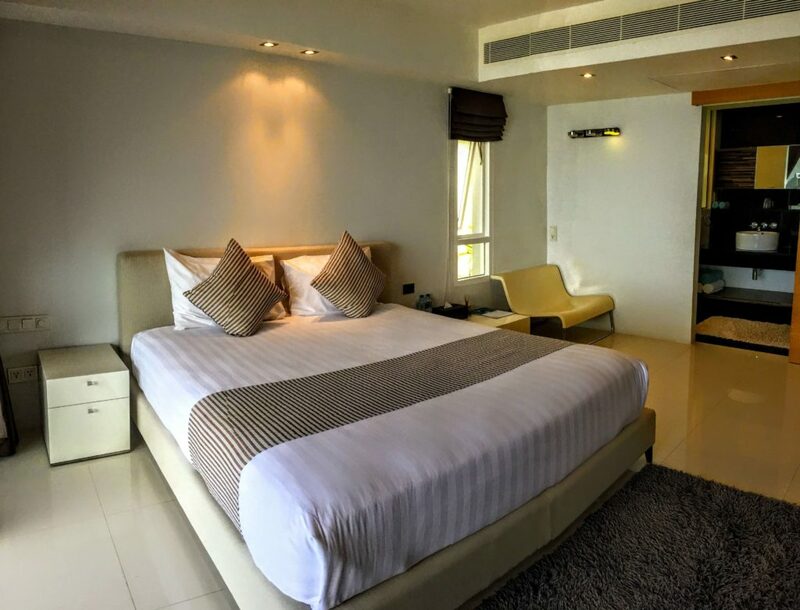 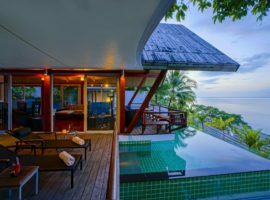 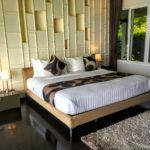 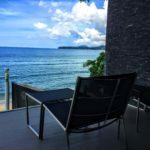 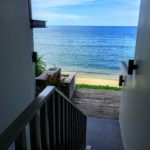 Perhaps one of the best villas in Phuket, combining an open access to the beach, close proximity to cafes and restaurants on the Kamala embankment. 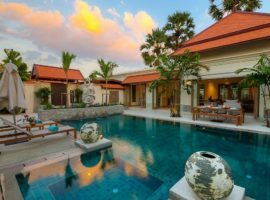 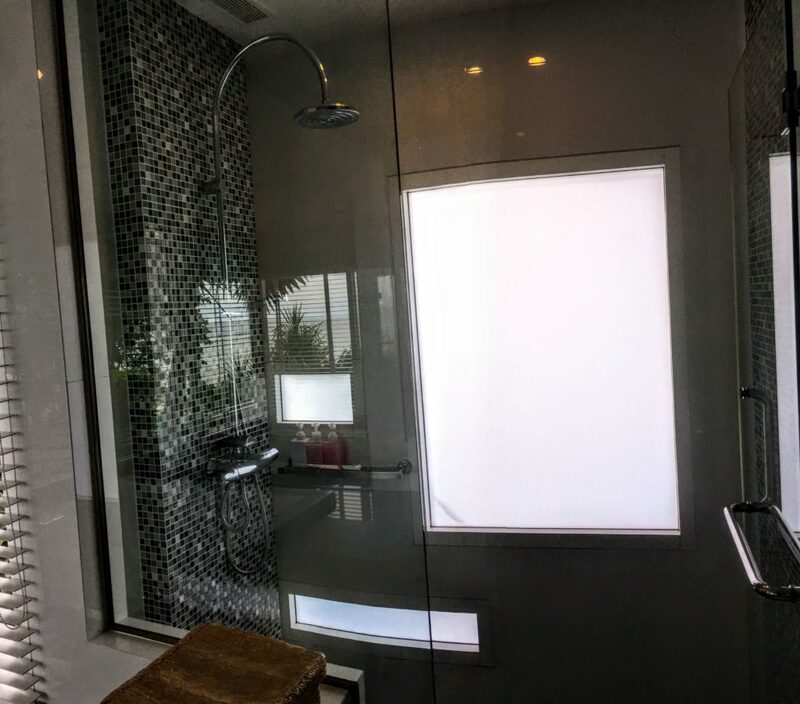 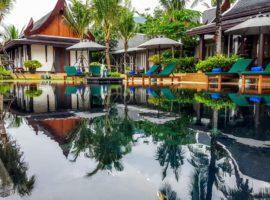 Well, and certainly the elegant design of the villa. 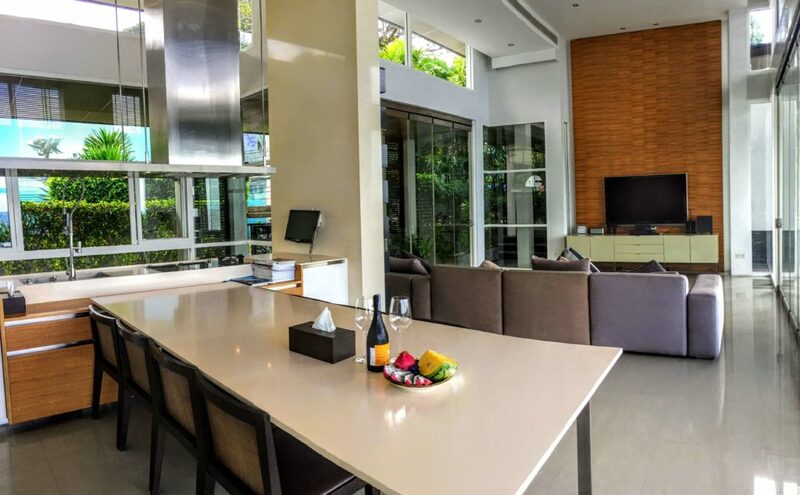 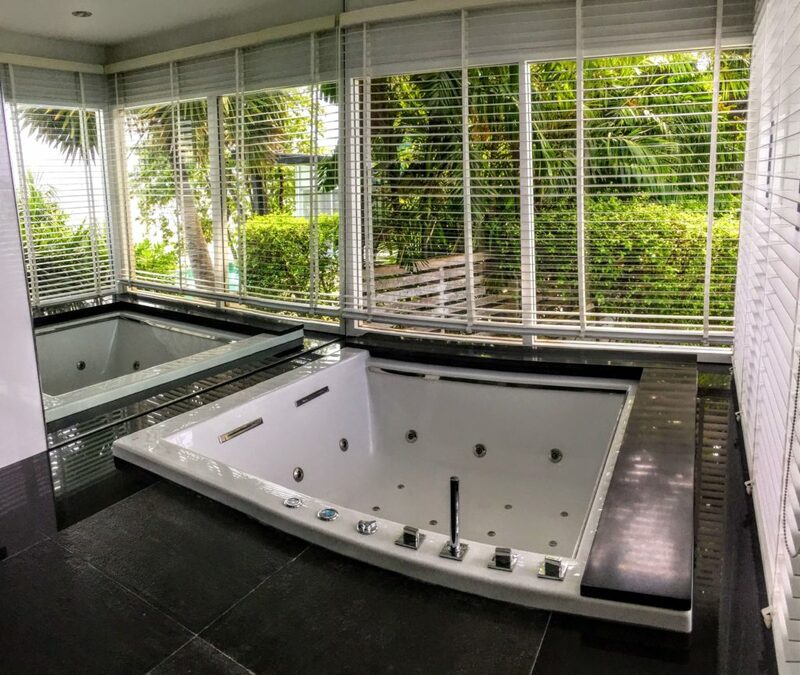 Panoramic, sliding windows from floor to ceiling, marble worktop, spacious pool deck, which can easily accommodate 10 people. 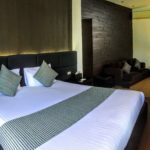 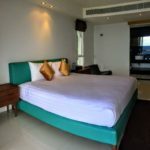 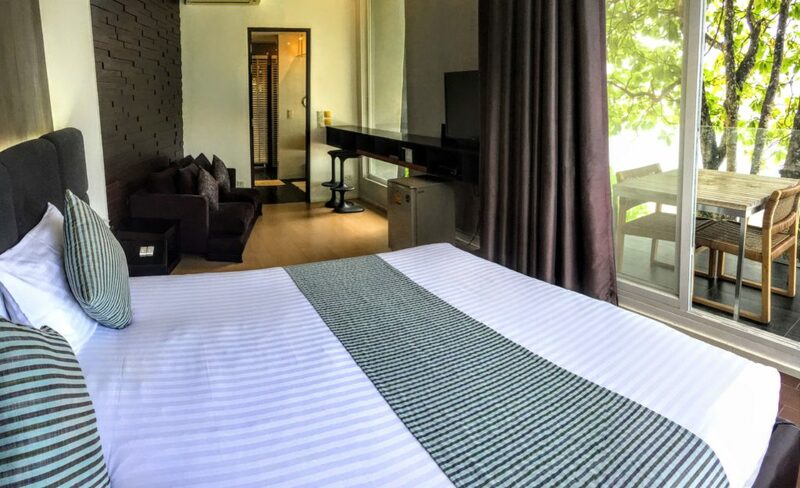 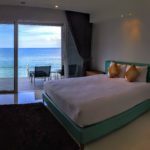 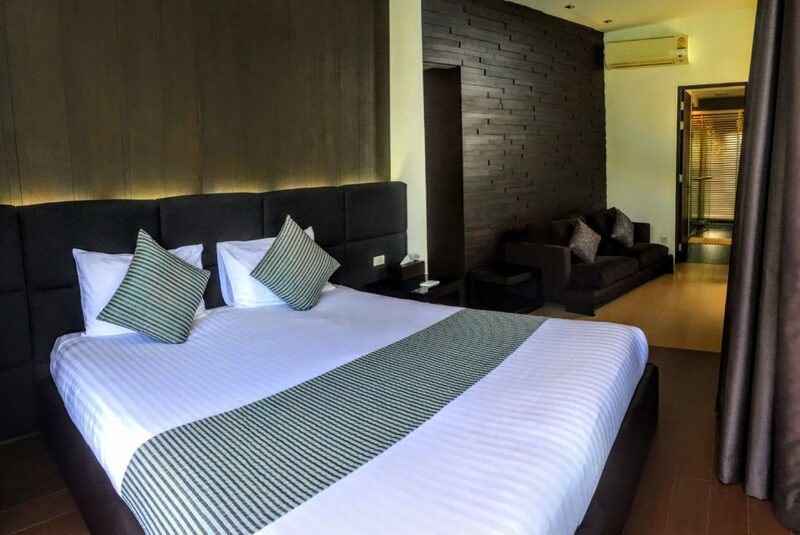 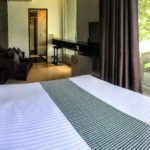 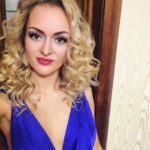 The villa is located in a walking distance to the expensive Andara hotel, where located the popular restaurant “Silk” and SPA .